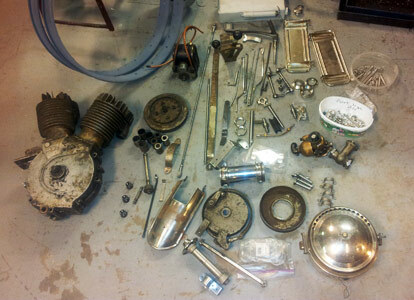 Home | Grevbo Engineering - Indian Motocycle in Borlänge, Sweden. Our genuine and well equipped workshop is a result of many years of dedicated work. 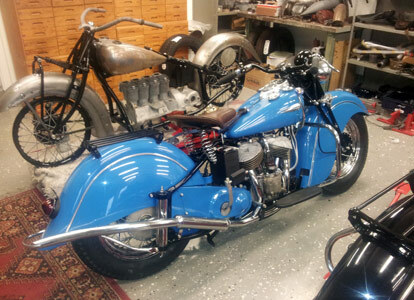 The most beautiful bikes ever built, the Indian Motocycle! Indian Workshop has a great network of Indian Parts suppliers from all over the world and we keep just about 1600 Indian spareparts in stock! Welcome to Grevbo Engineering Indian Motocycle! 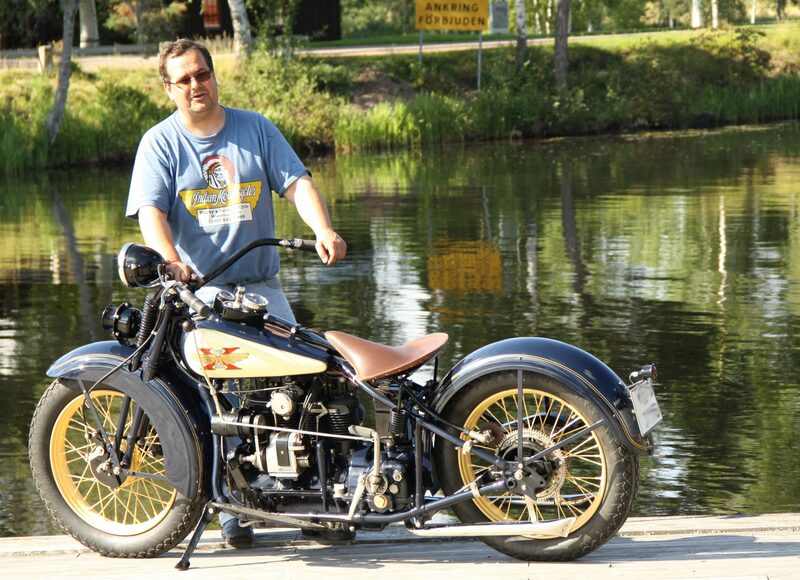 Jörgen Sundberg, owner of the company, has got a long and professional experience restoring and fixing Indian Motocycles. The company is located in Grevbo, a small village a few miles outside the city of Borlänge in the mid-eastern part of Sweden.